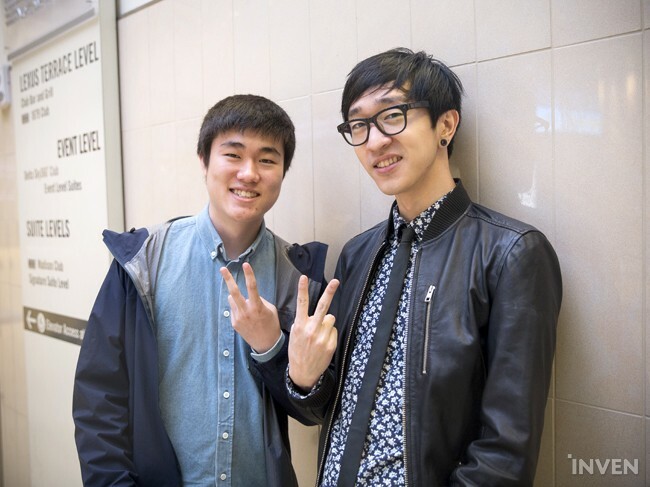 I met Locodoco and Pobelter in front of the stadium. I saw him about three years ago but he's still a stylish lad. Thank you for stopping by to say hello!